Happy Valentines’s Day! 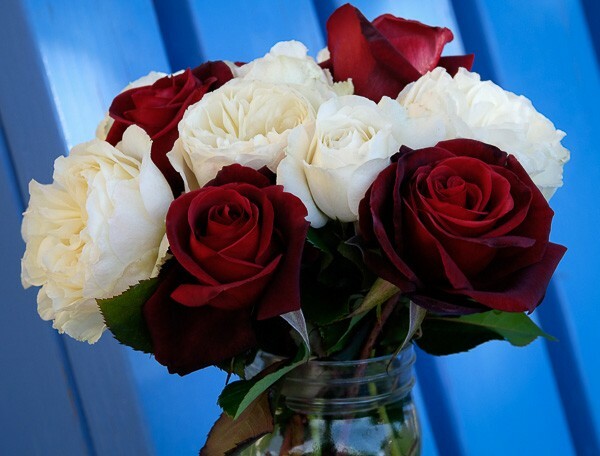 Here’s wishing you and your roses a great year of blooms! Copyright © 2019 Mesa East Valley Rose Society. All Rights reserved.